Grantmakers are increasingly interested in measuring the impact of their investments through evaluation. Grantees that undertake a formal evaluation process generate learnings and insights that inform the grantmaker’s investment of its funds. Evaluation is the key that unlocks learning about a project’s impact on the community. 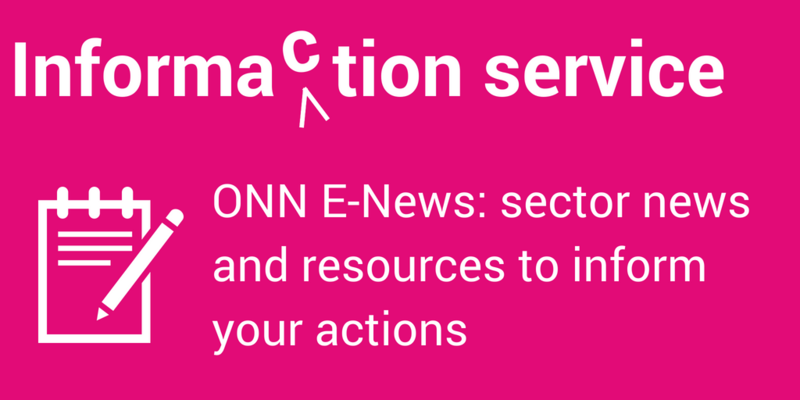 It tells stakeholders whether the grantmaker is moving the bar on its mission. Critical governance questions are answered about how wisely and effectively the grantmaker is investing its funds. And for those grantmakers tackling big societal issues, evaluation unbundles their complexity and provides insights into the interventions that will have the greatest impact. 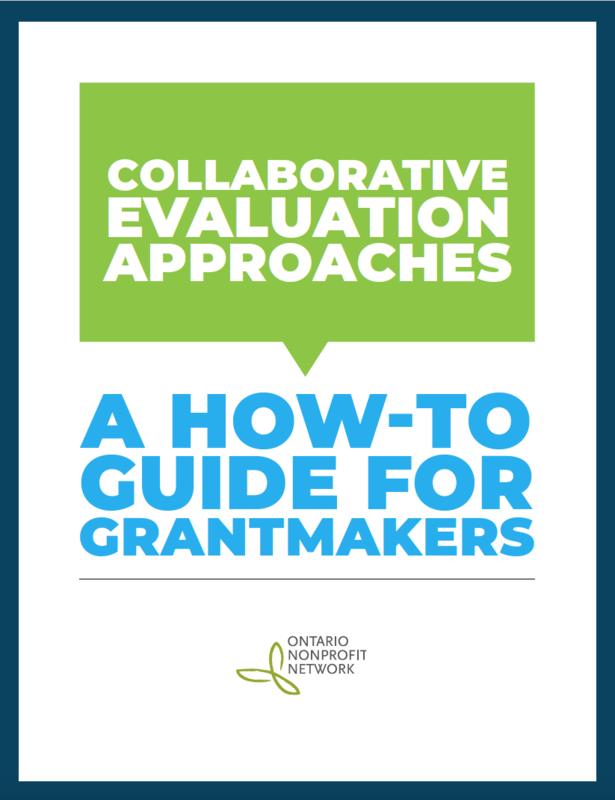 Collaborative Evaluation Approaches: A How-To Guide for Grantmakers: The purpose of our guide is to provide grantmakers who support the nonprofit sector with practical guidance about how to take a more collaborative approach to evaluation. 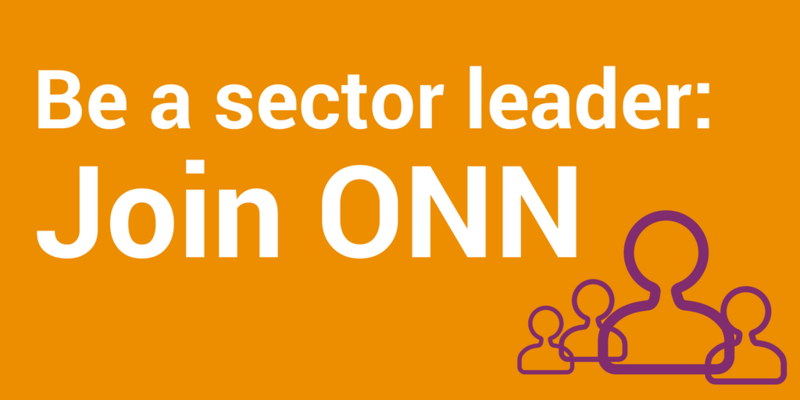 When we use the term grantmaker, we are referring to non-governmental funders that provide financial support to nonprofit groups including United Ways, corporate, public, and private foundations. Is the stage set for collaborative evaluation in your organization? Evaluation can be a time-consuming and expensive process. Taking the time to set the stage for success can increase the yield from your evaluation investment. The evaluation process is most useful when it is applied to a specific, clear, and important purpose, when people inside your own organization are prepared to learn, and when you have cultivated strong, trusting relationships with the groups whose insight and feedback you need. are excited about this work. having open and honest conversations. Collaborative Evaluation: What’s your next step? If you have an interest in collaborating with your grantees on evaluation, there are many places to start. The right first step for you depends on your evaluation purpose, your own readiness, and your context. Use the checklist below to identify the next step that’s right for you.